Yup, I know what you're thinking- another delay?!? -but this one's much more manageable. Max will be making his way onto store shelves on May 15th (May 18th Internationally) for the Xbox 360 and PS3, and May 29th (June 1st Internationally) for your PC. So mark those calenders folks 'cause this one's not too likely to change all that much. Hopefully. 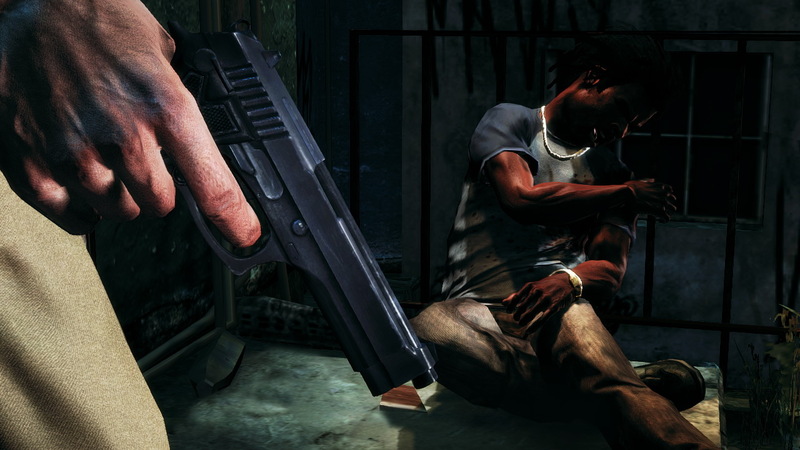 Want to know more about the perennially sullen (and sometimes tardy) Max Payne? Click with wild abandon... right... here!! !